Go beyond Carpet Cleaning and take care of the unpleasant odors that are inevitable. You can reclaim rooms taken over by unpleasant odors-just have us apply deodorizer to your carpets after we’ve cleaned it. Our deodorizers and Enzymes neutralize odors by binding, bonding, encapsulating, and absorbing odors associated with humans, animals, food, chemical processes and smoke. It contains a fresh “green” fragrance to leave the treated environment with a refreshed, deodorized smell instead of leaving your carpets smelling like chemicals. (For customers sensitive to odors, we can leave this out of your process). Don’t just cover them up with scented candles and sprays, this will only mask the odors. 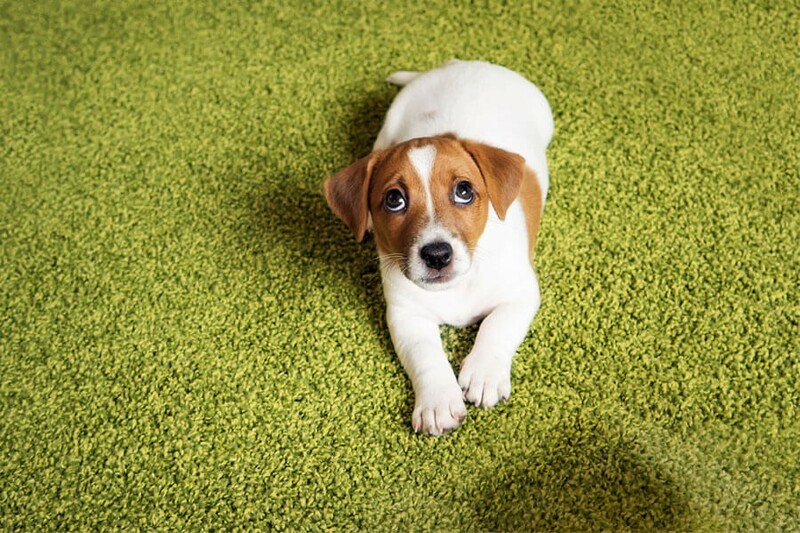 Our trained and certified technicians can deodorizer your entire carpet, paying special attention to any problem areas. We also offer special enzyme treatments to neutralize those more stubborn odors caused by more severe damage such as pet urine, feces, vomit, smoke, and lingering cooking odors. These are not included with our base package prices. Please check out our Pet Stain Removal page for more details. We'll respond quickly to your request.